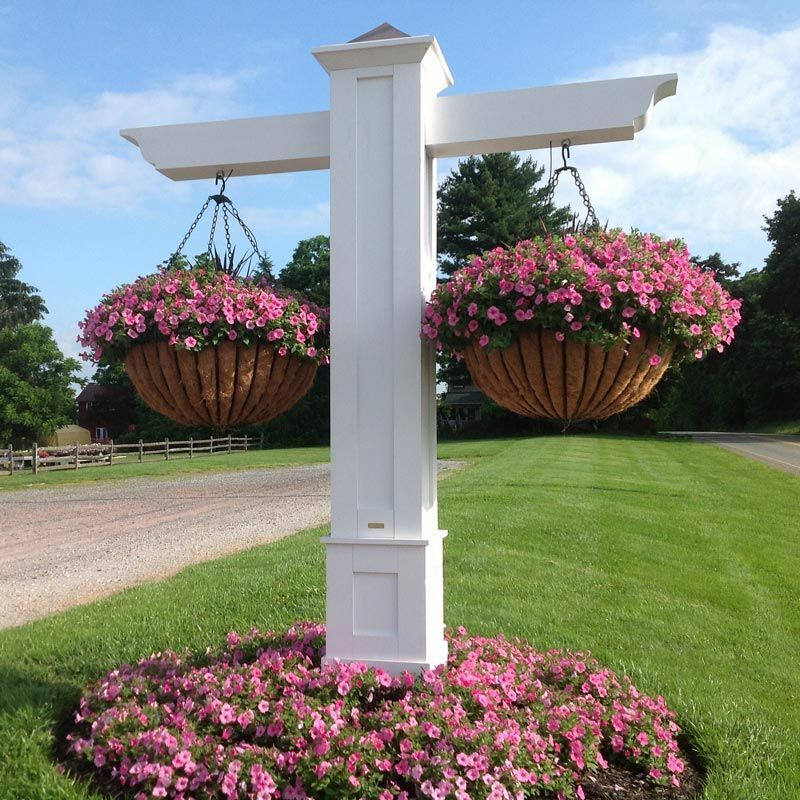 Get years of durable beauty with commercial hanging basket brackets by Planters Unlimited. Our selection of heavy-duty brackets includes wall-mount and pole-mount options. Powder coated in black textured finishes, each of these wrought iron units is suited to exterior applications in public and high traffic areas. Planters hung on poles, street lights and walls overflowing with flowers are a popular addition to downtown redevelopment projects and apartment complexes. From clean and simple to ornate and decorative, our designs look great in any setting. 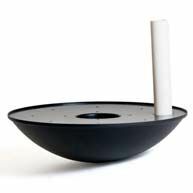 We offer wall-mounted options, or you can hang your baskets from light poles with our lamp post mounting units. To order hardware for posts and poles, choose from the standard shapes and sizes listed online or call for a custom order. Because we are the manufacturer, any commercial corner, wall or post bracket is within our capabilities.